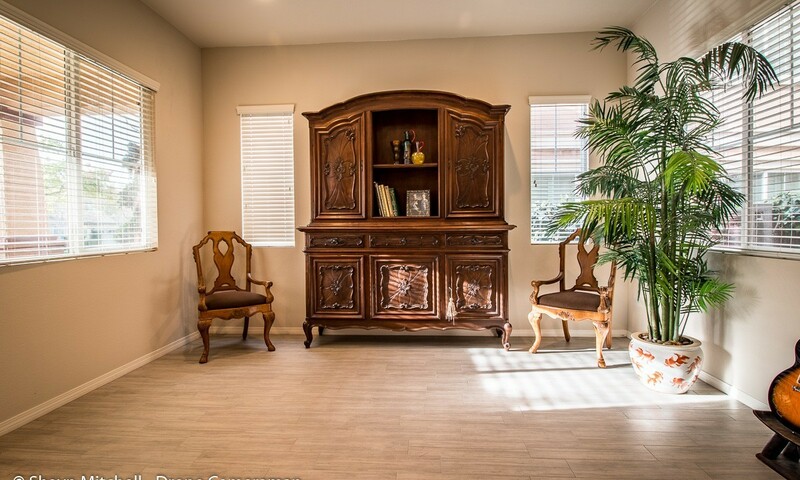 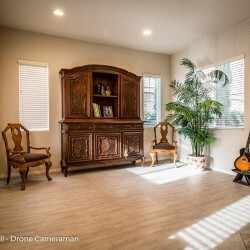 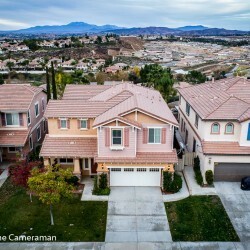 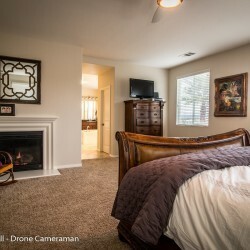 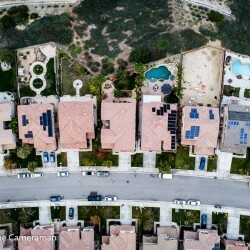 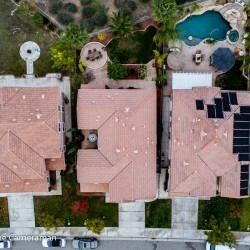 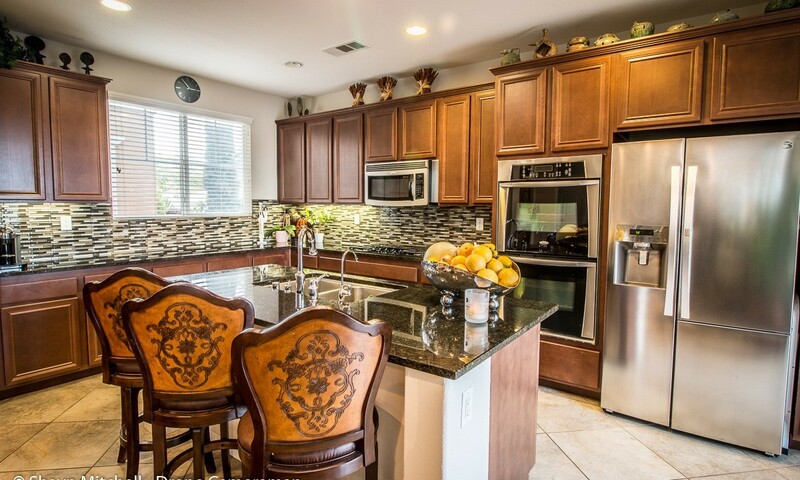 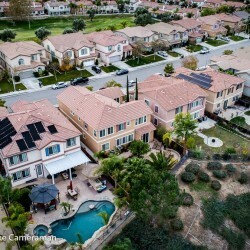 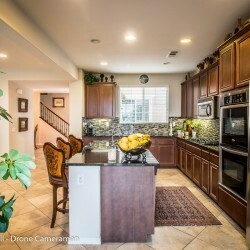 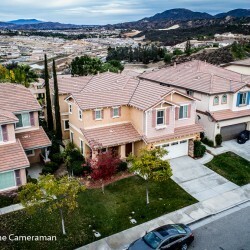 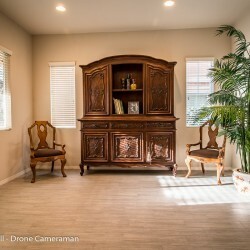 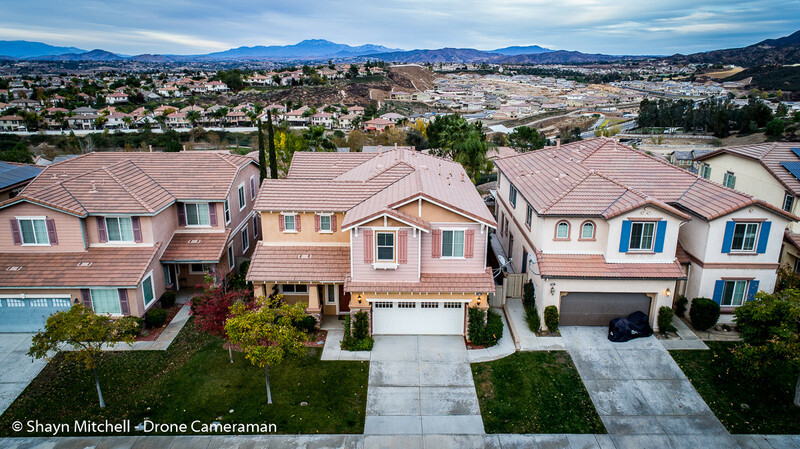 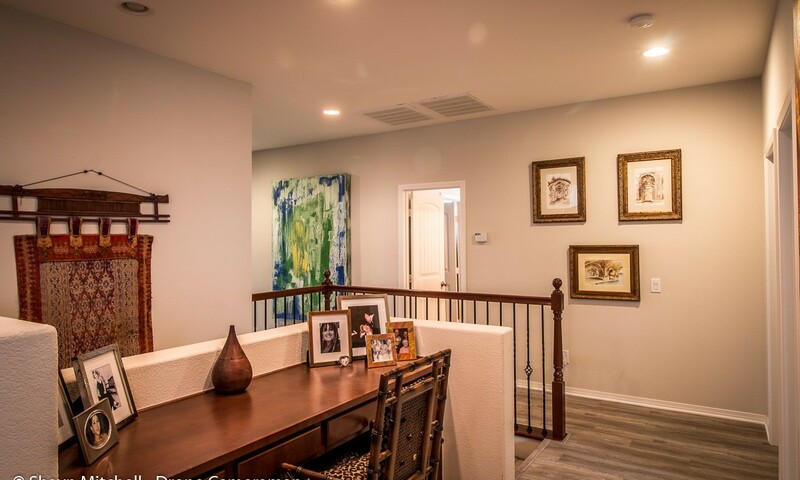 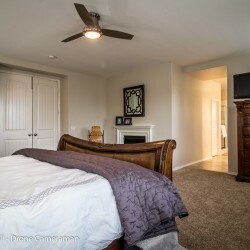 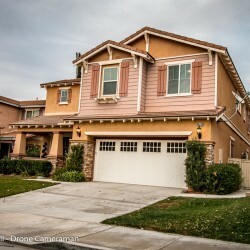 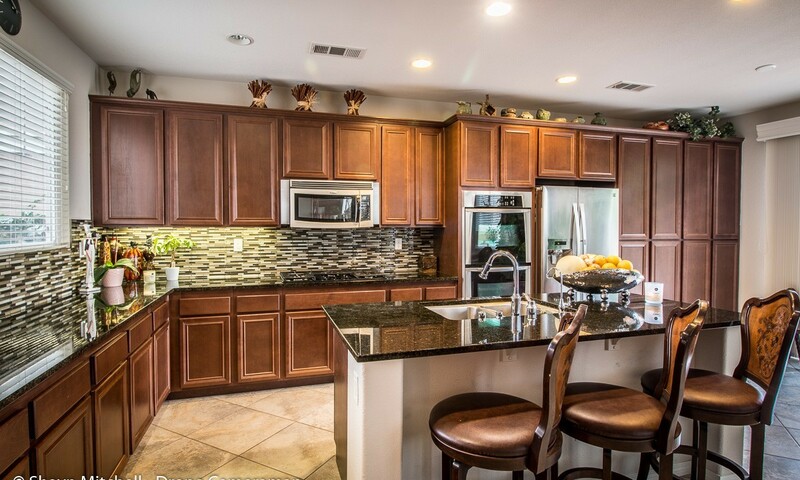 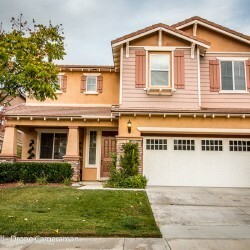 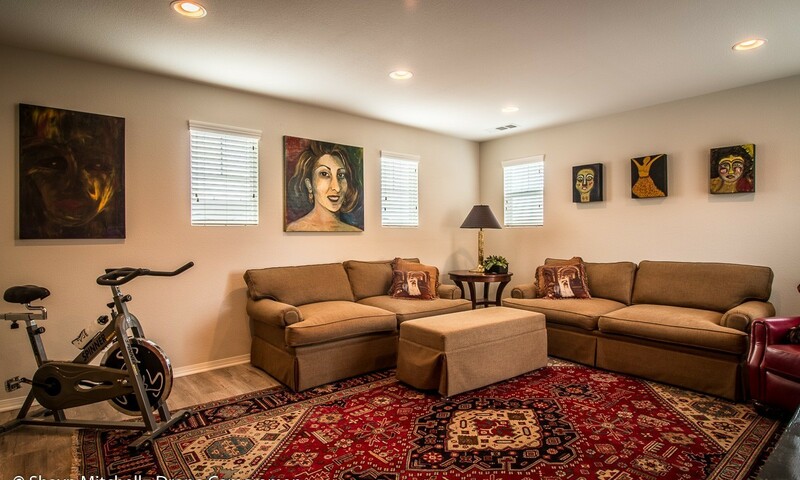 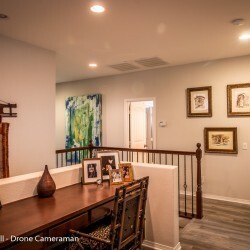 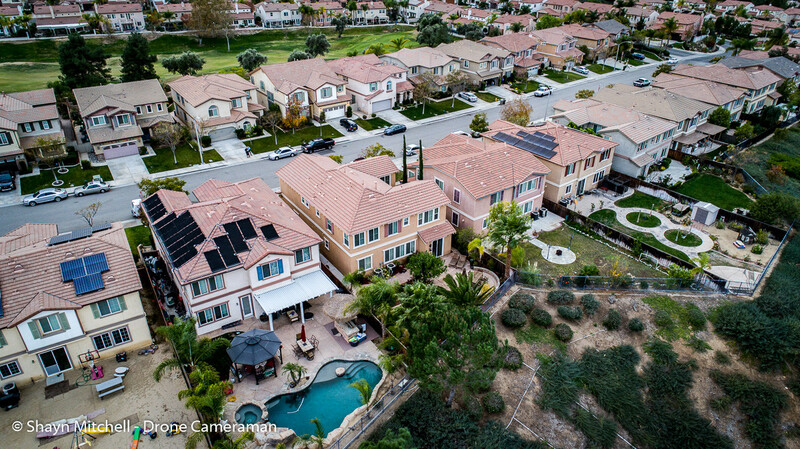 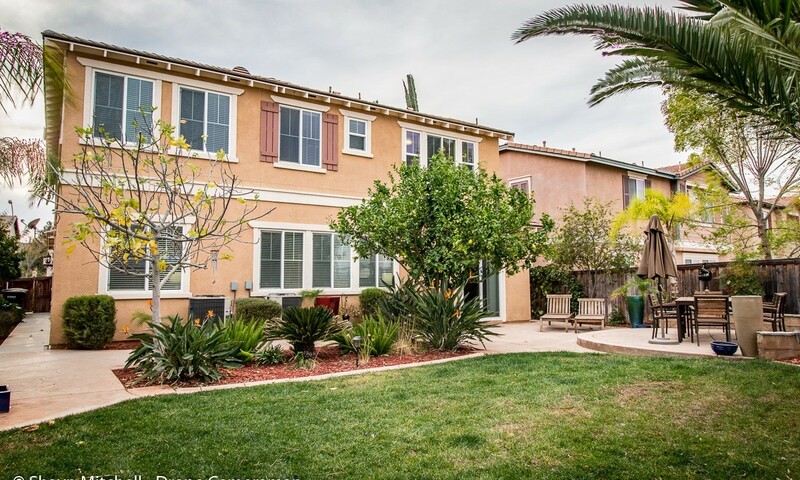 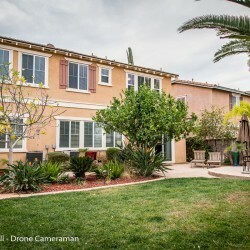 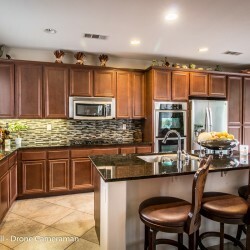 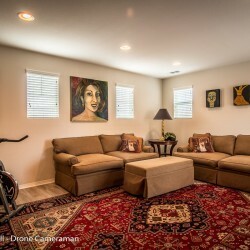 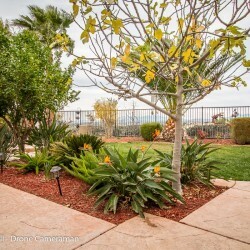 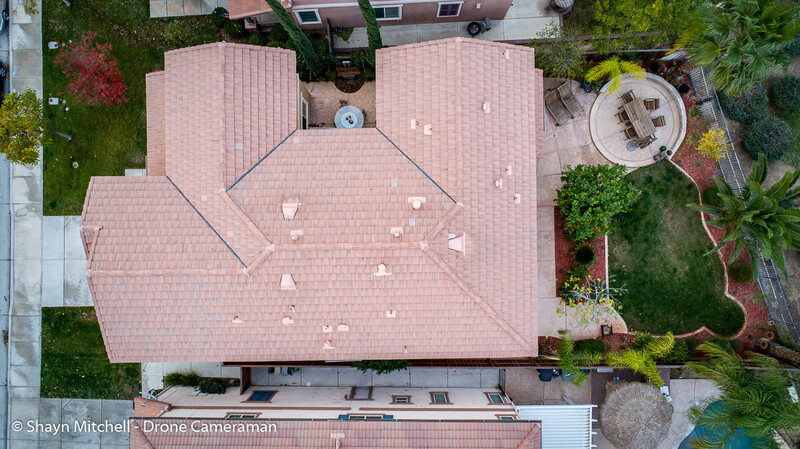 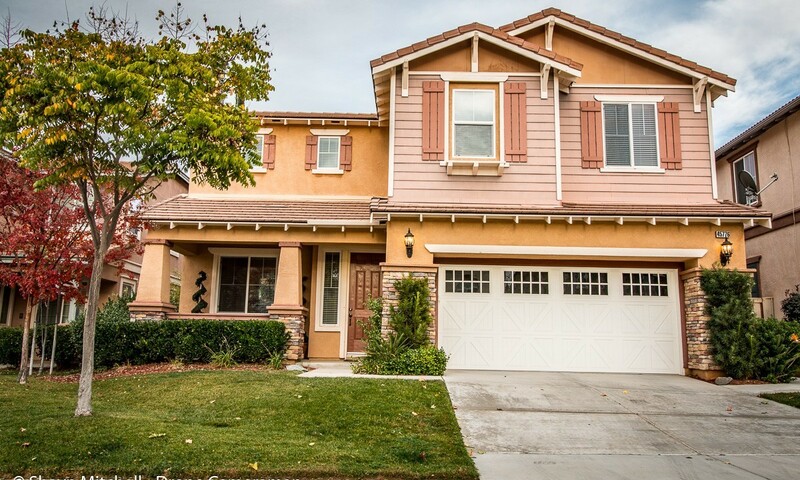 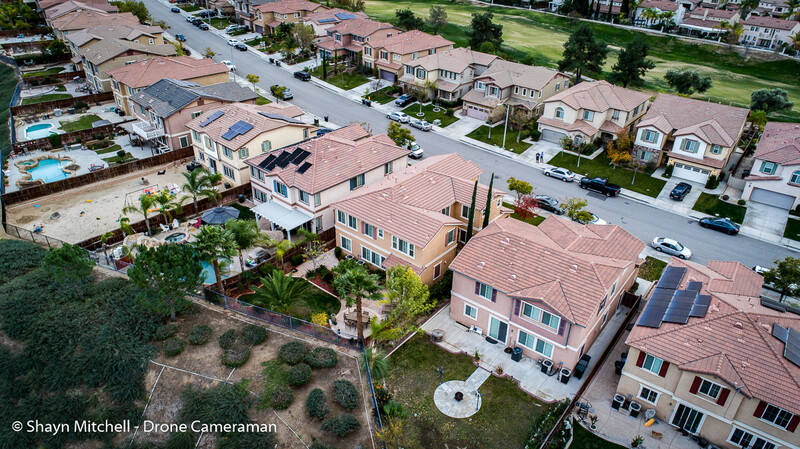 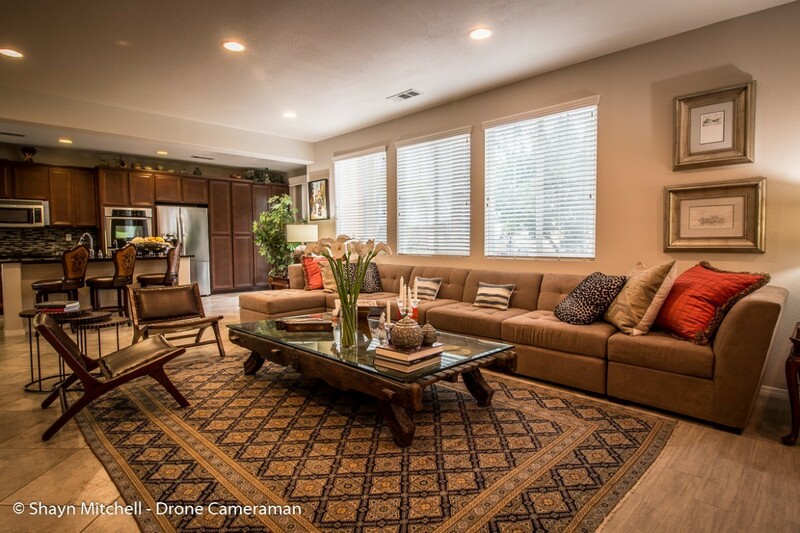 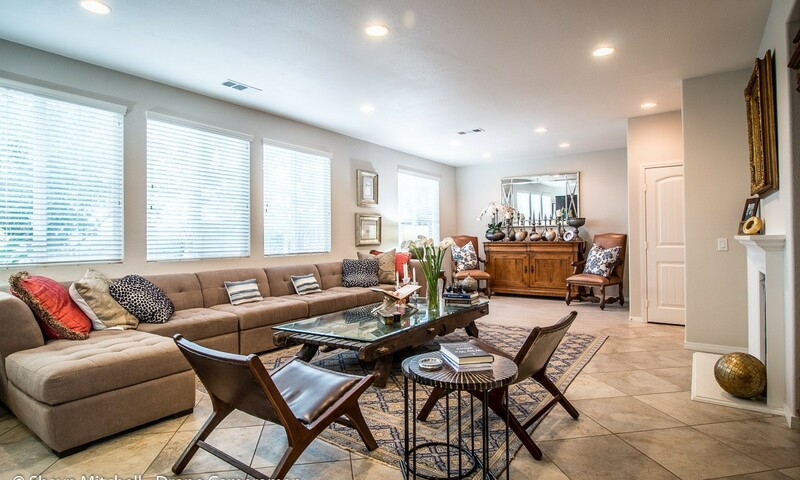 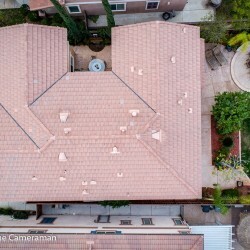 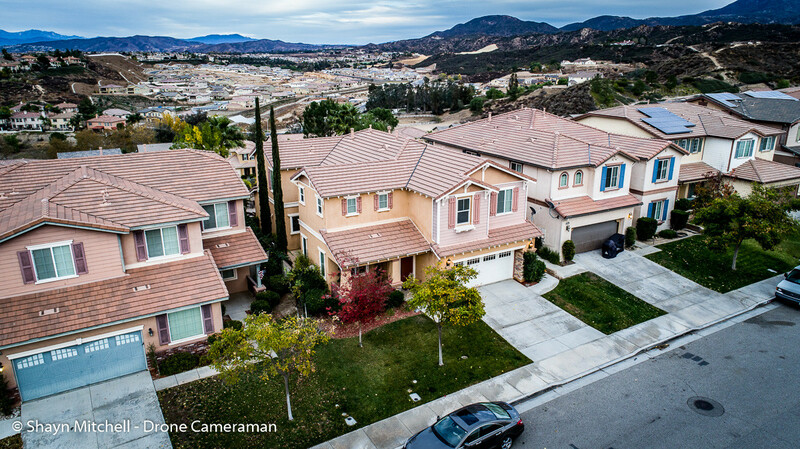 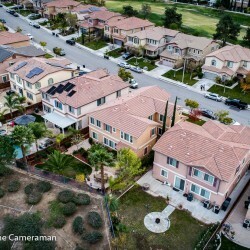 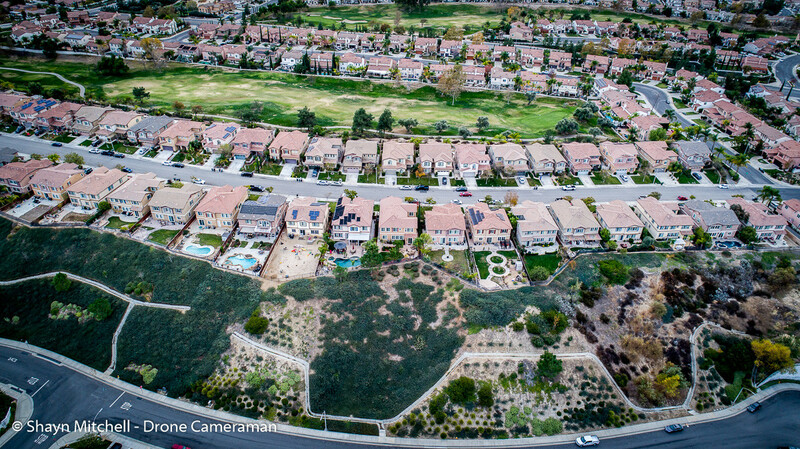 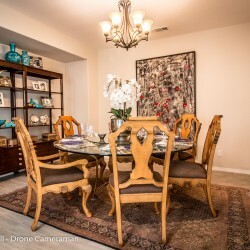 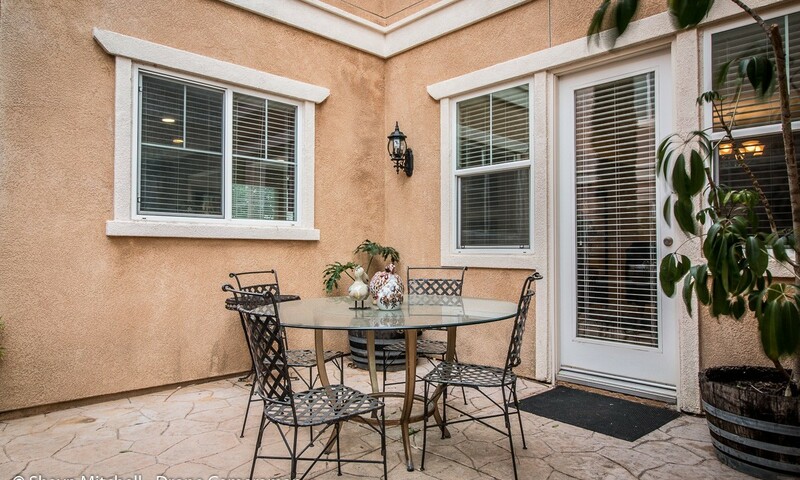 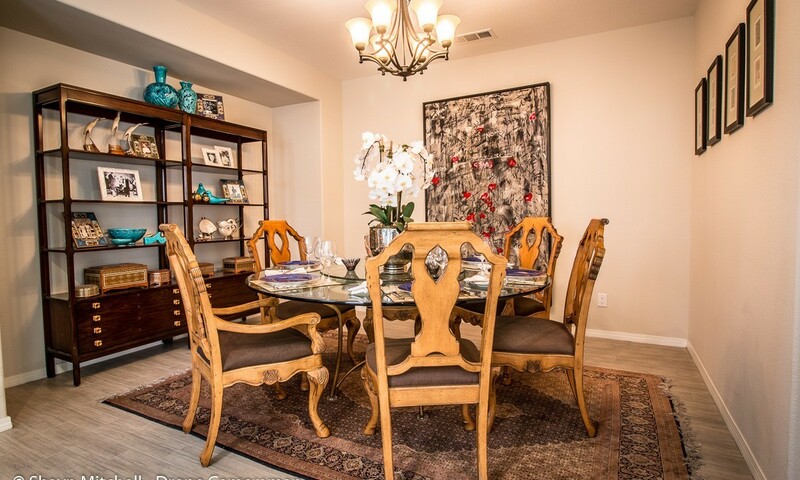 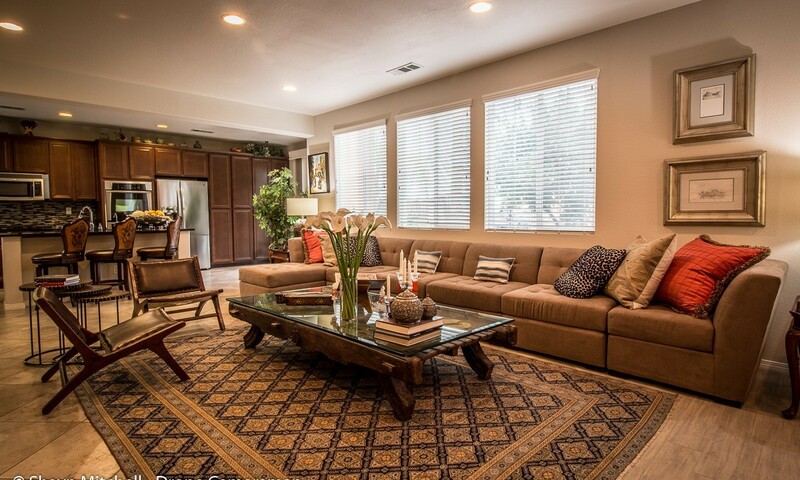 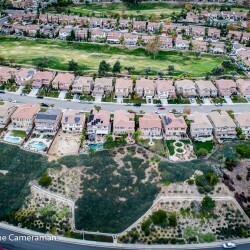 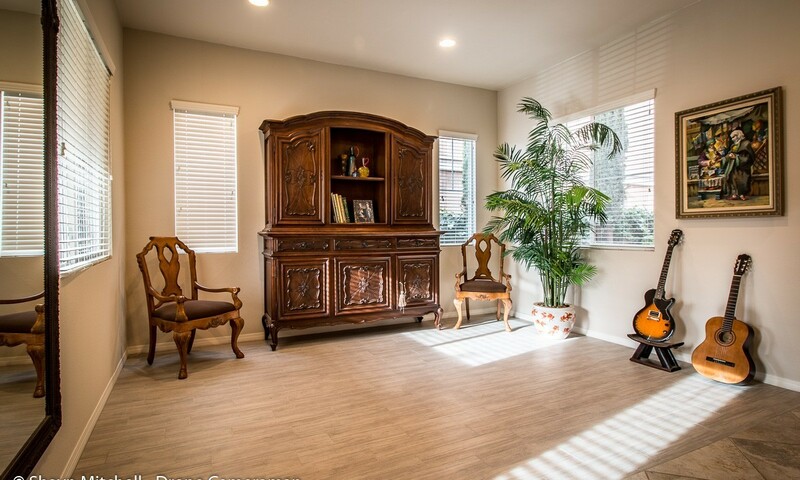 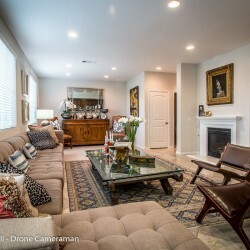 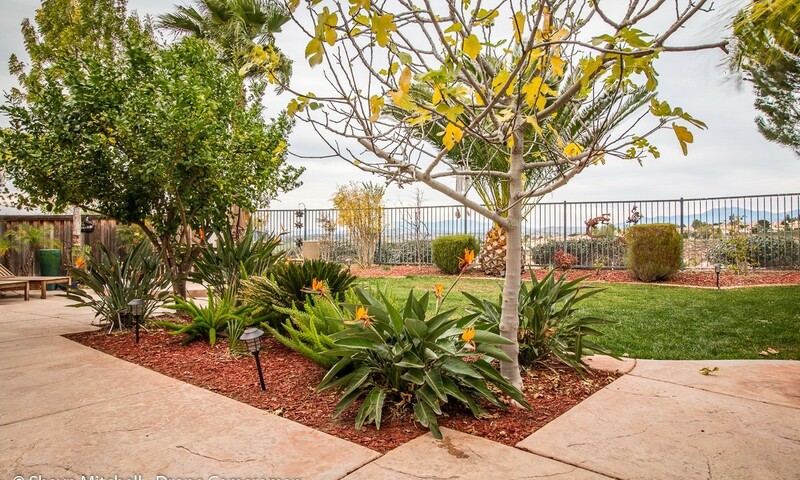 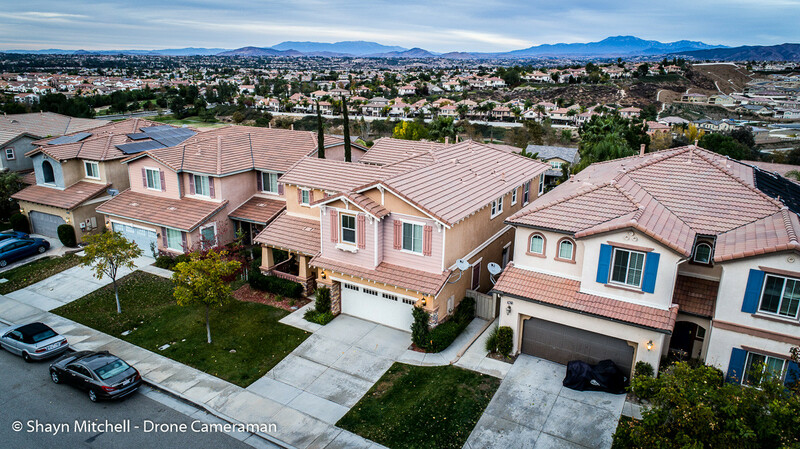 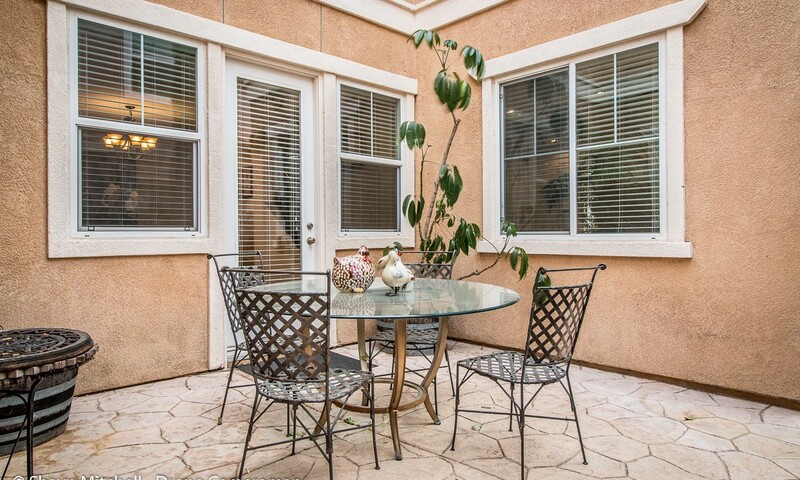 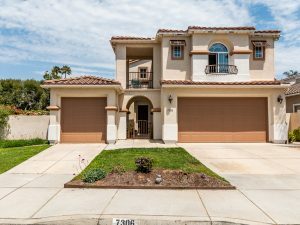 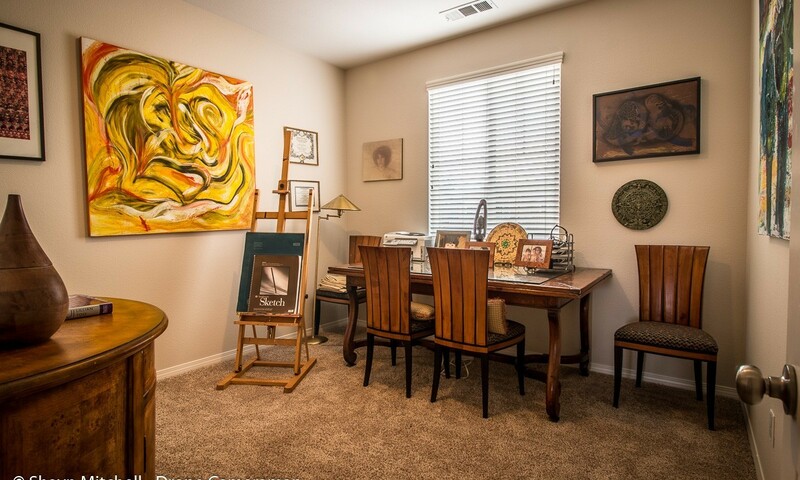 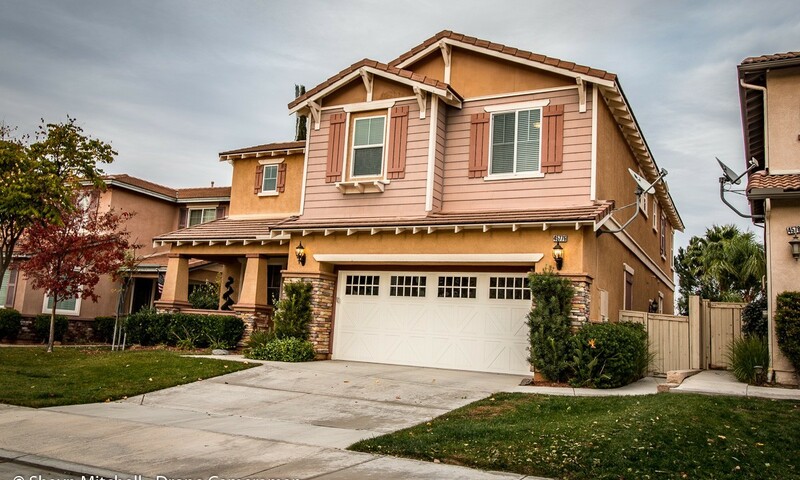 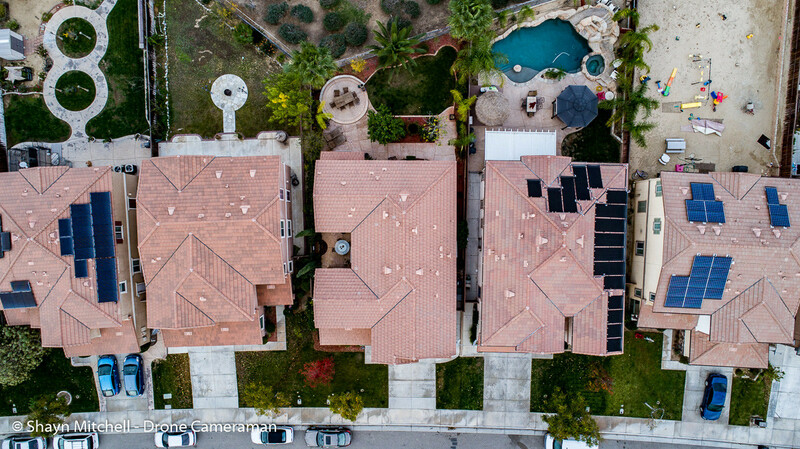 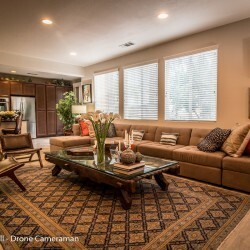 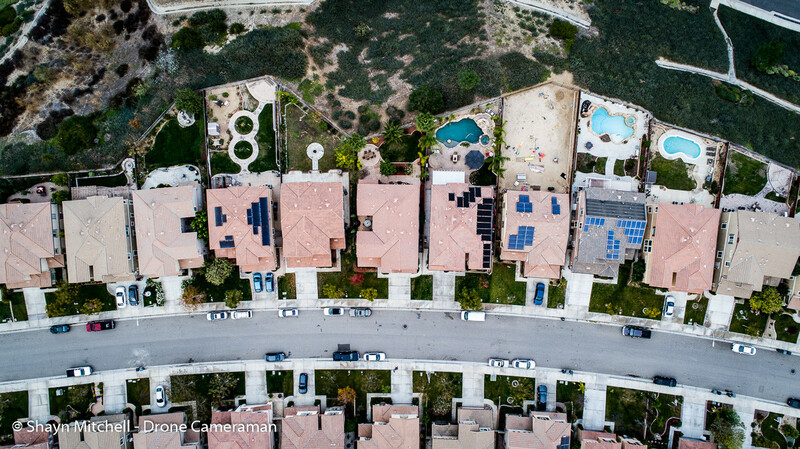 ~ VIEWS & MORE VIEWS in desirable South Temecula ~ NEW carpet & paint through out the home! 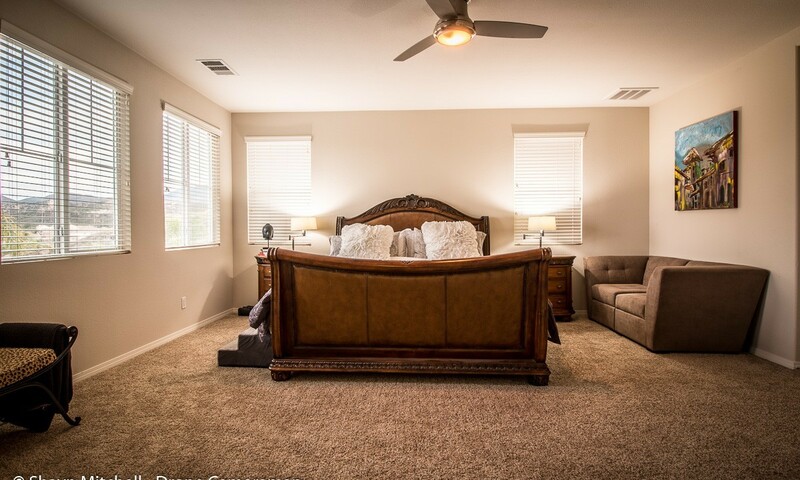 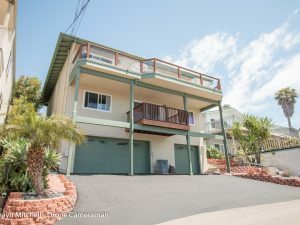 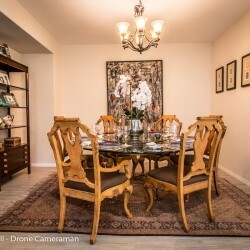 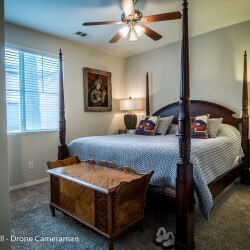 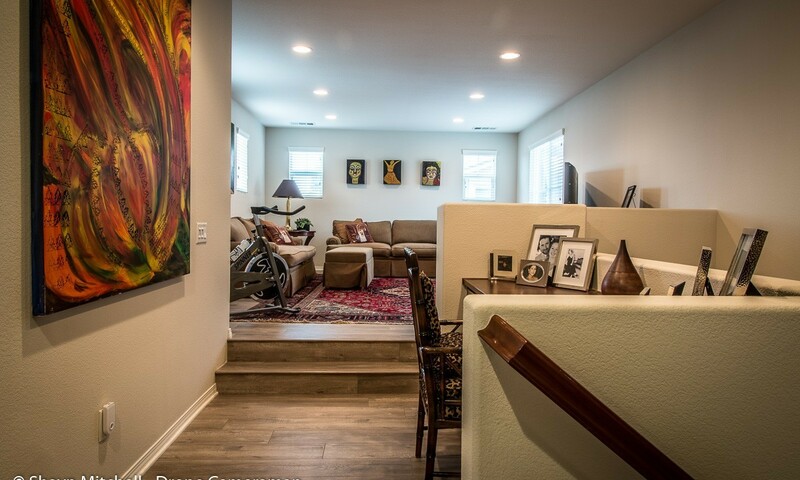 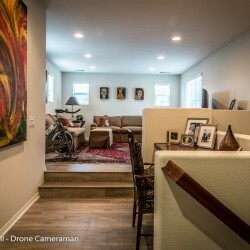 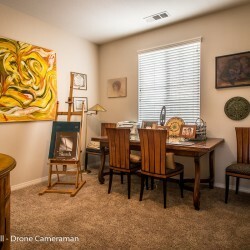 This is a 4 bedroom plus a SPACIOUS LOFT light filled home featuring a bonus room office or possible 5th bedroom & bathroom with shower conveniently located downstairs. 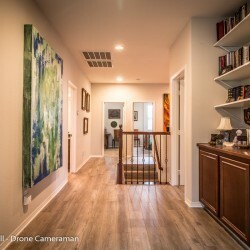 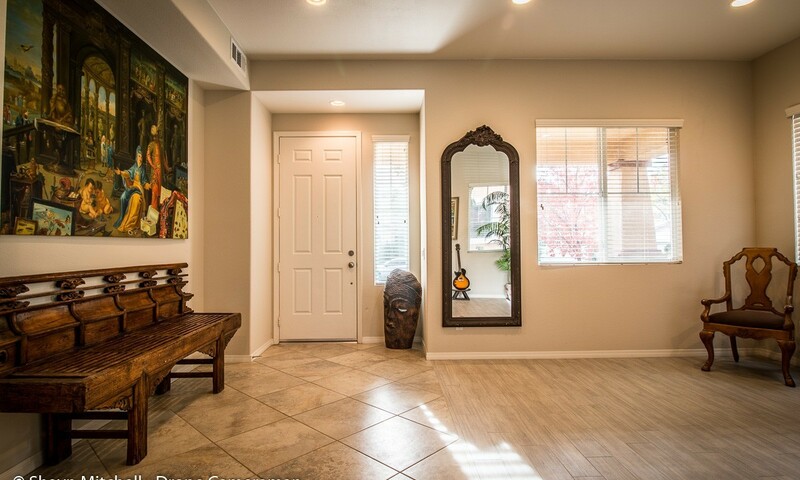 Natural light fills the formal living & dining room entrance. 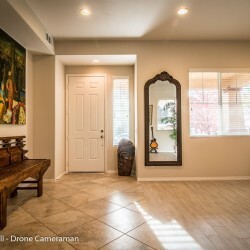 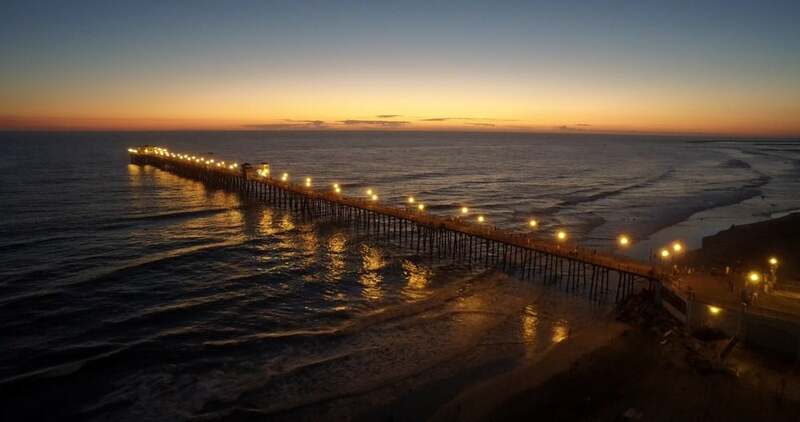 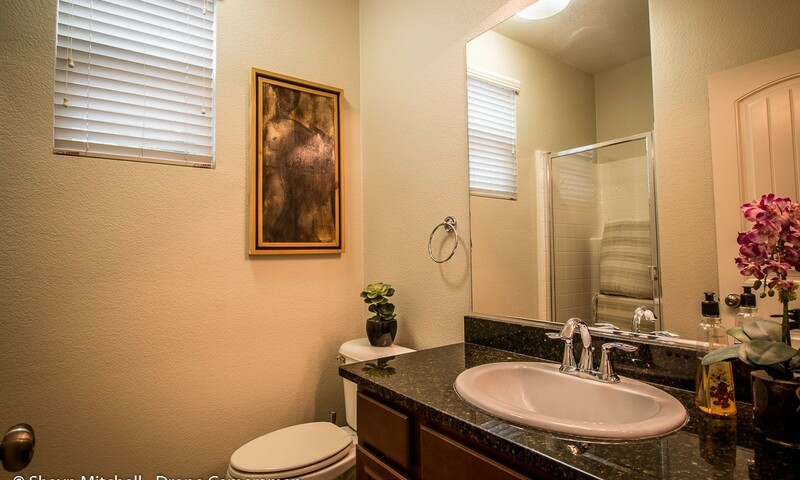 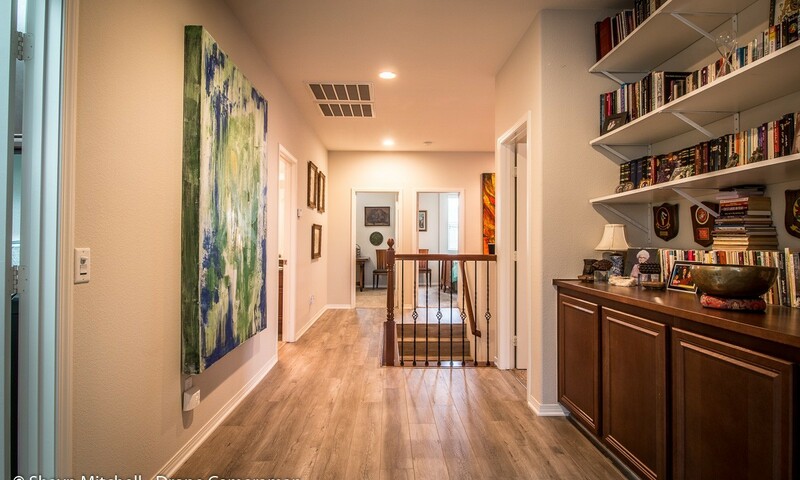 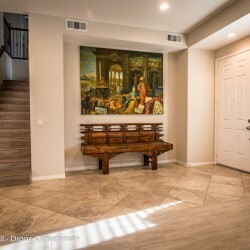 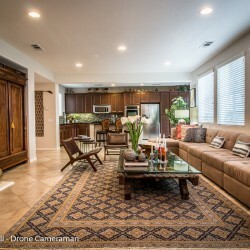 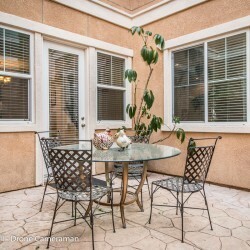 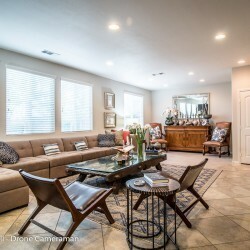 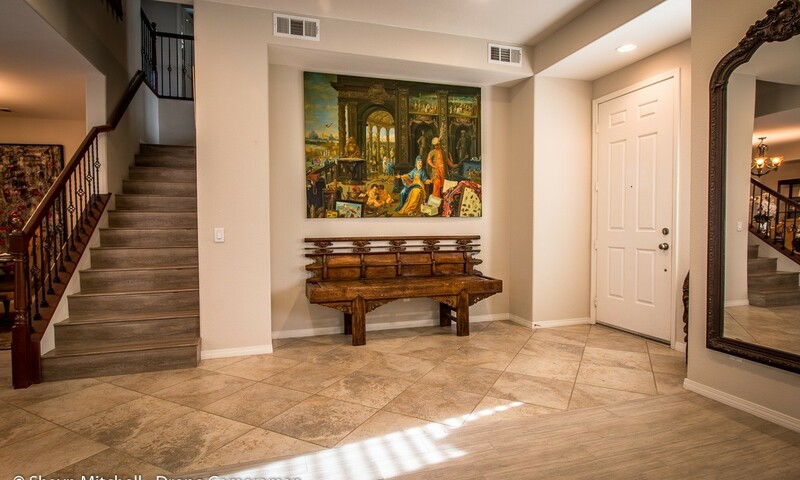 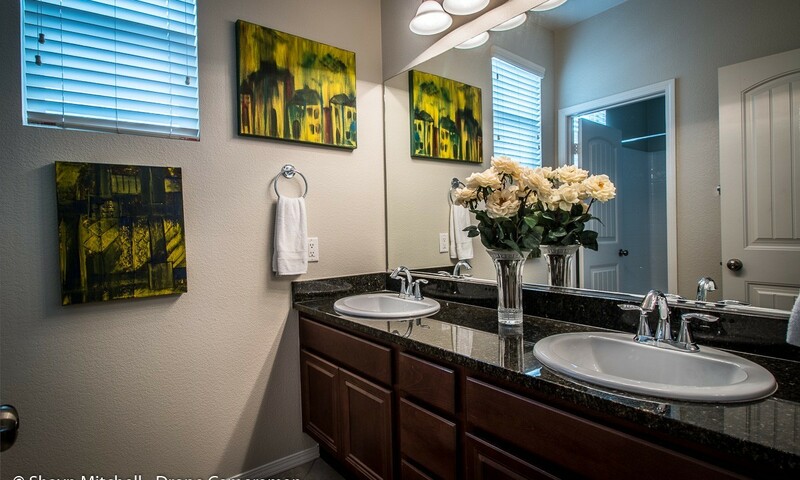 You will appreciate the upgraded tile flooring found in the entry way, great room & kitchen. 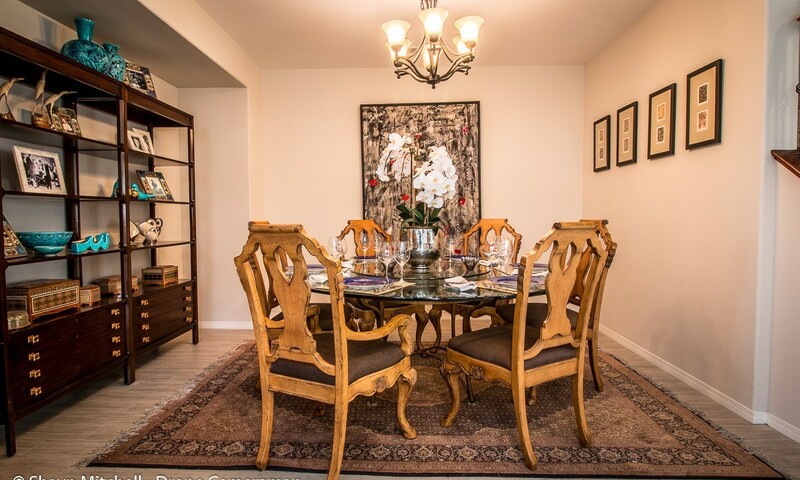 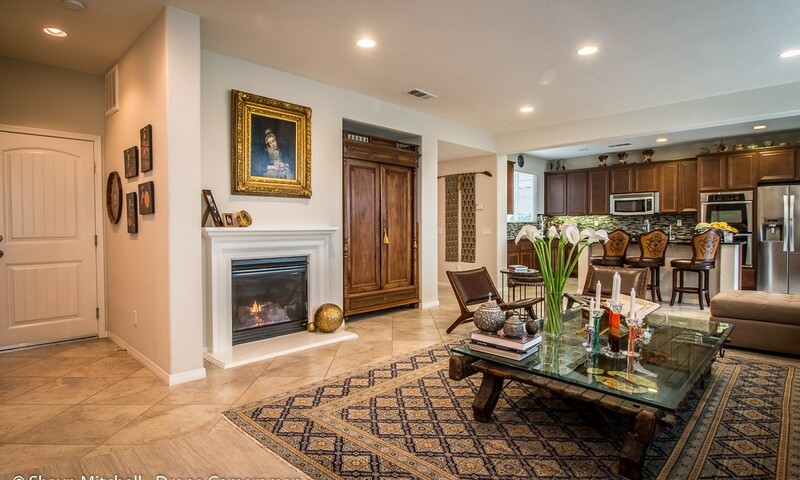 The home opens up into a GENEROUS size great room thataccommodates the kitchen, family room with fireplace, dining area & office creating a bright open living space. 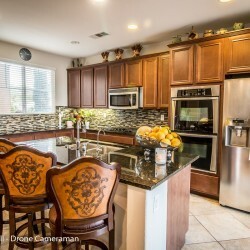 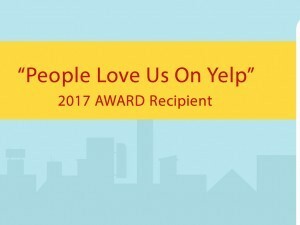 Kitchen upgrades include granite counters, stainless steel appliances, double oven & over sized kitchen island for bar stool seating. 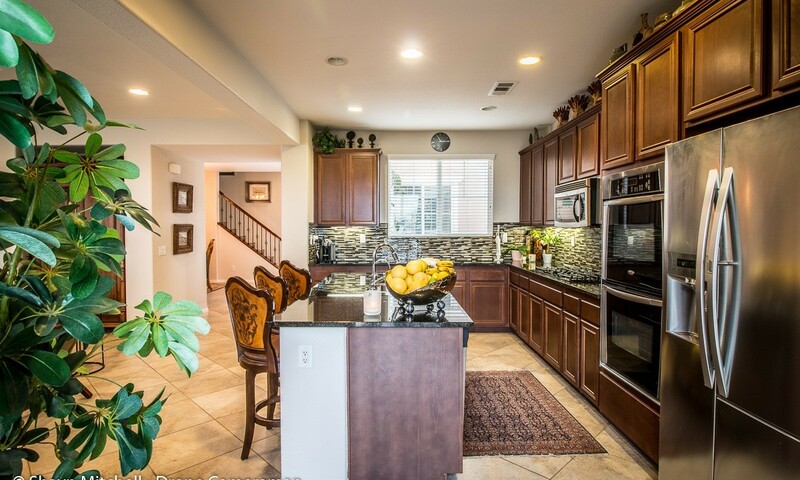 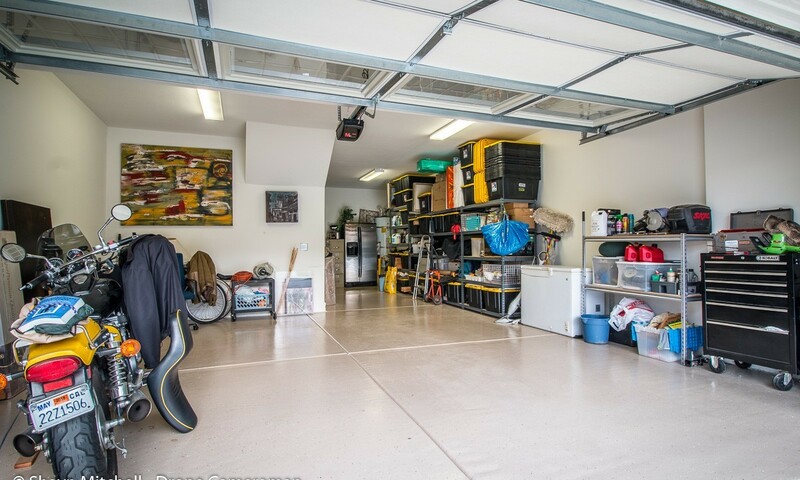 Additional kitchen benefit a large pantry wall of cupboards.Upstairs you will find 4 generous size bedrooms featuring a LARGE central loft, for the young growing family there is plenty of bedroom space & possible second casual living space. 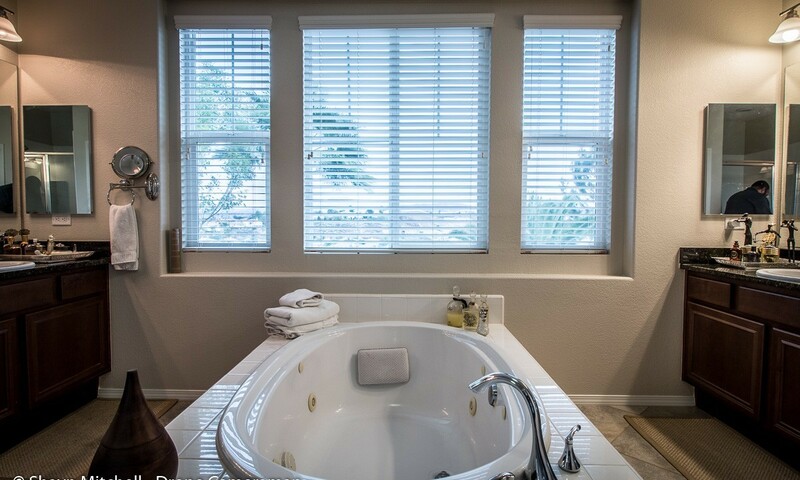 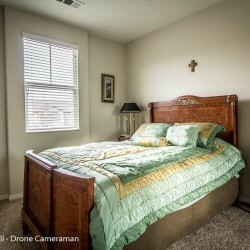 Enjoy the breath taking views from the large picture windows found in the master suite. 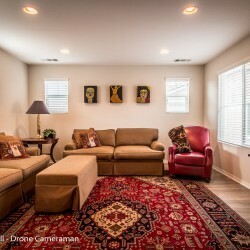 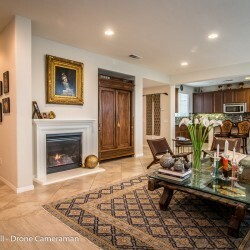 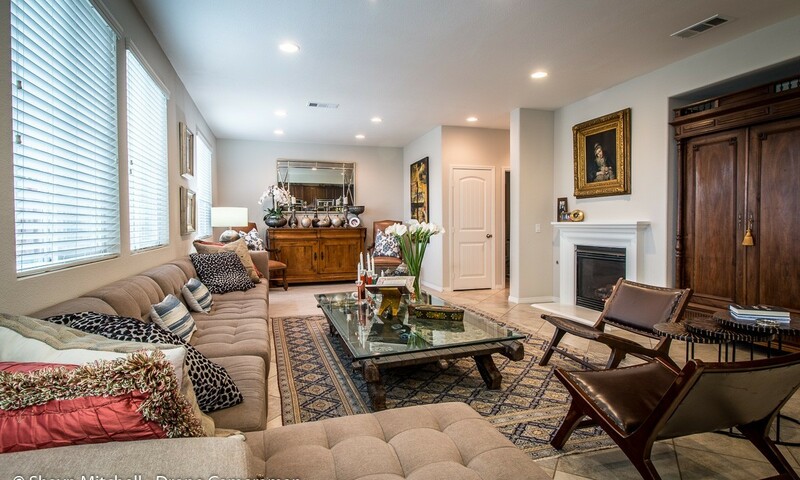 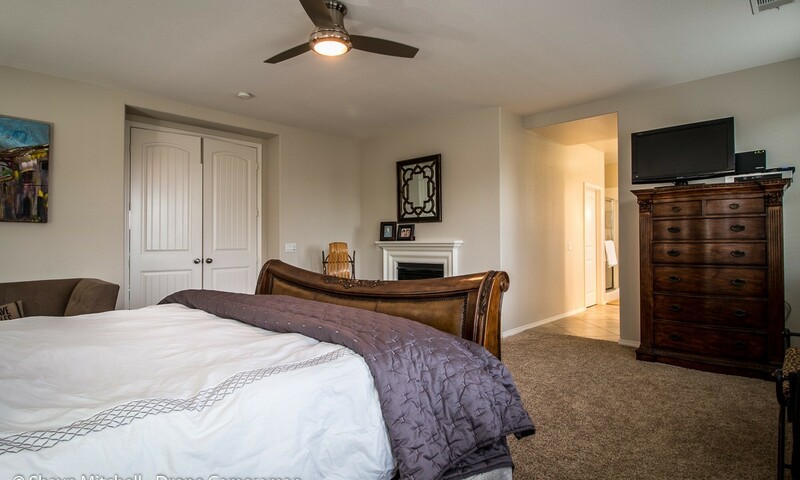 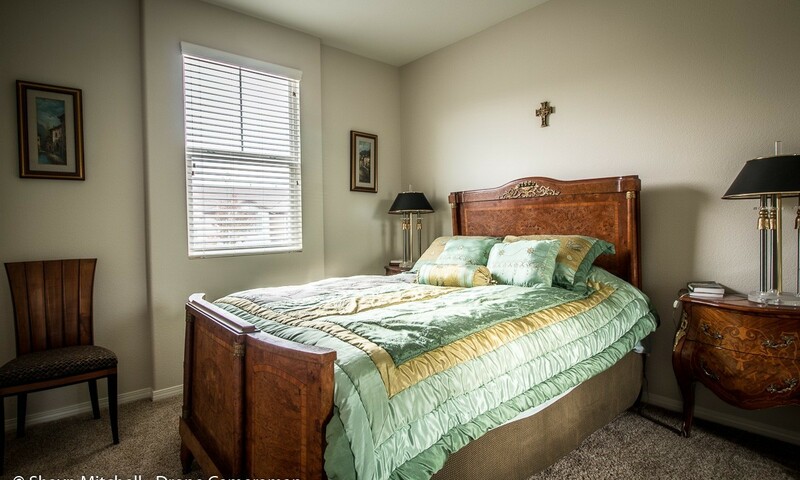 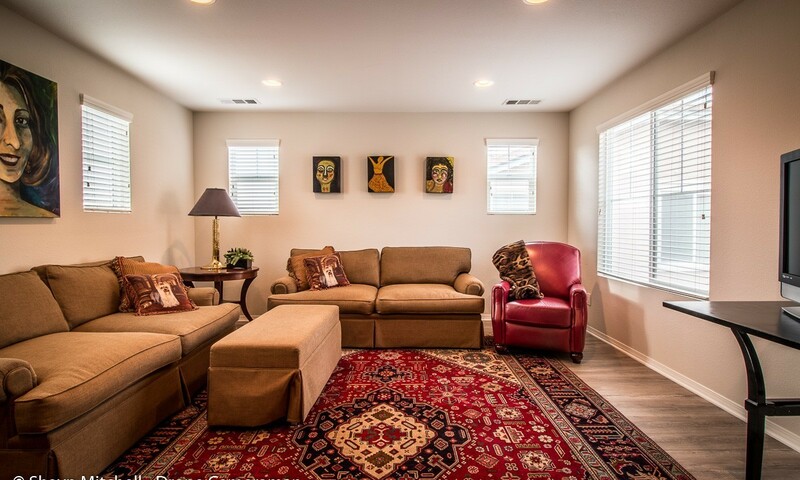 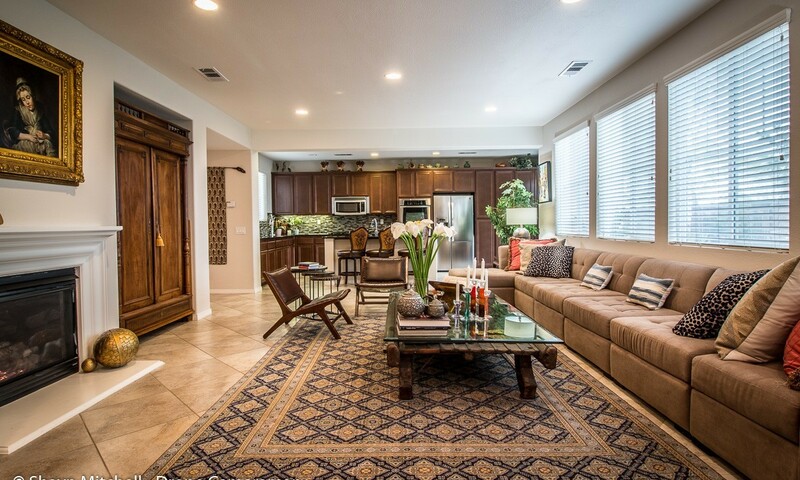 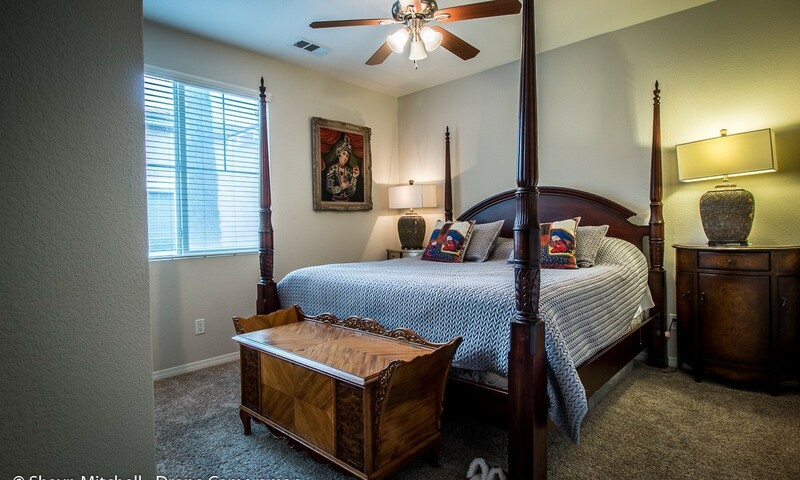 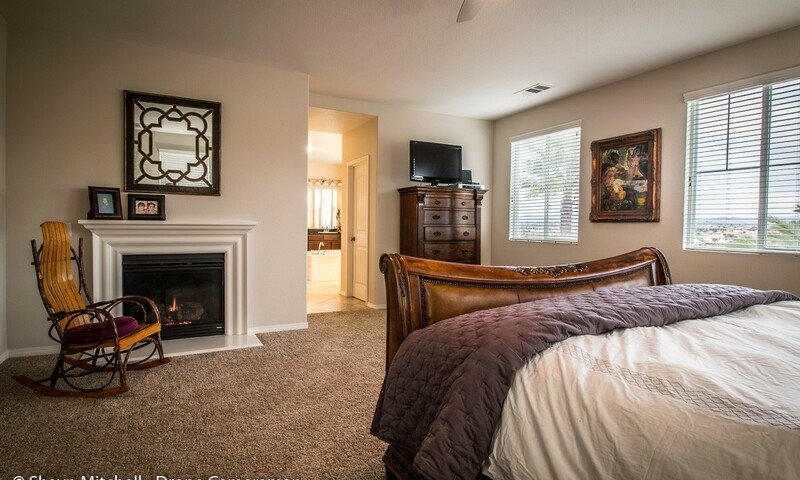 Master features a fireplace & TWO large walk in closets. 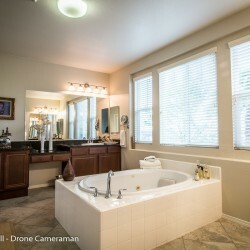 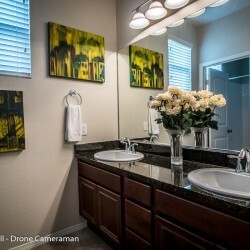 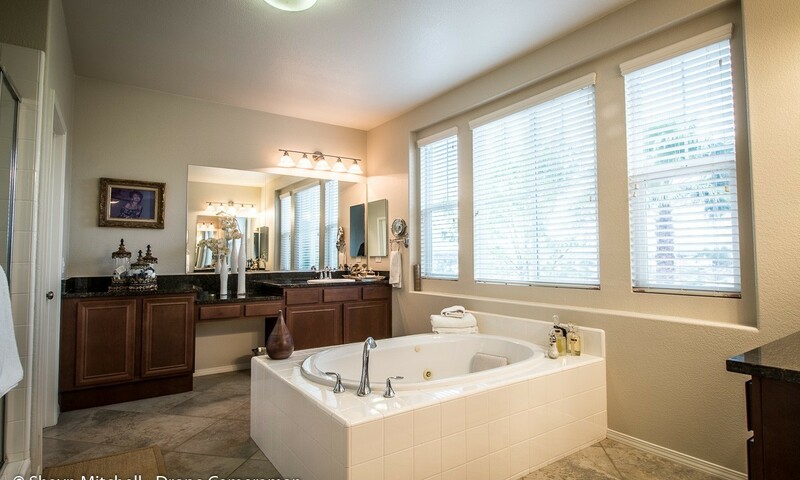 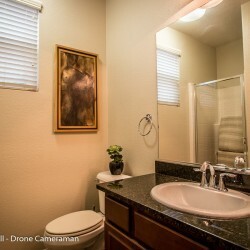 Master bath includes central roman tub, dual vanities and private shower. 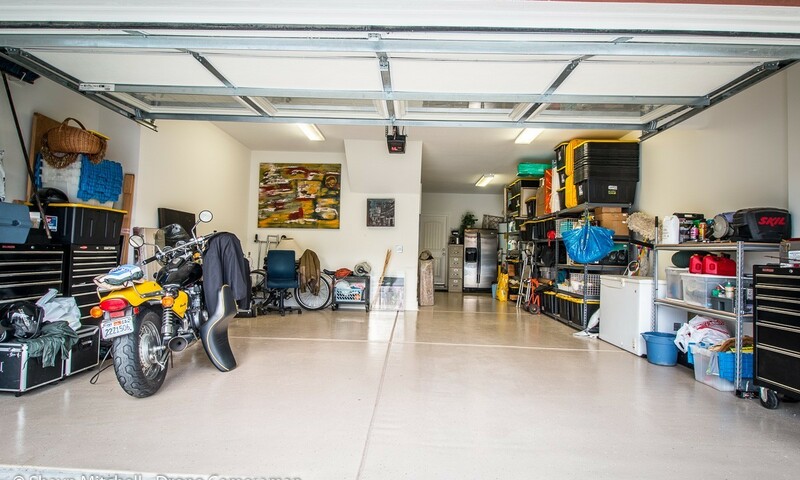 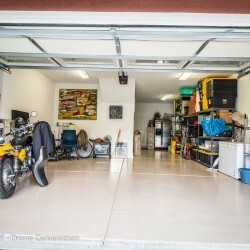 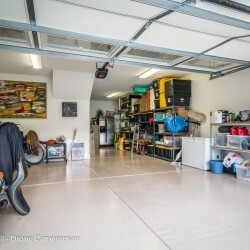 Tandem 3 car garage with NEW EPOXY floor! 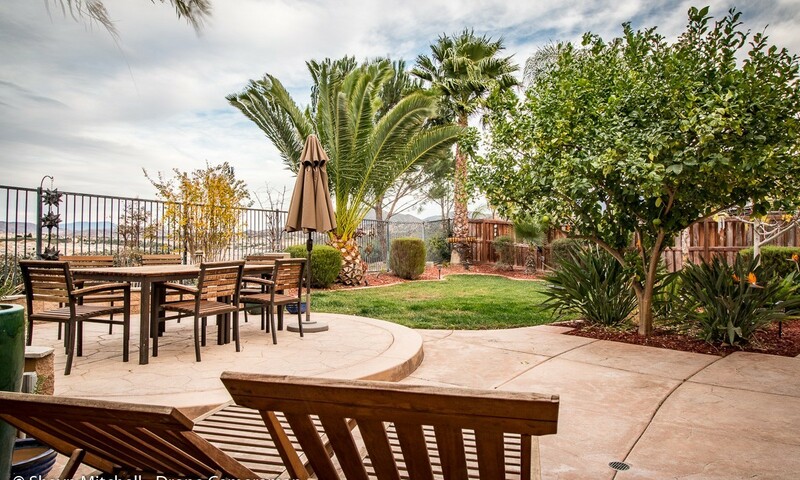 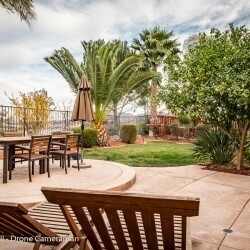 Backyard is spacious & landscaped ENJOY THE VIEWS!